If you look around malls, chances are you would not be able to avoid all the milk tea shops in sight. There are just many brands to choose from: Coco, Chatime, Gong Cha, etc. 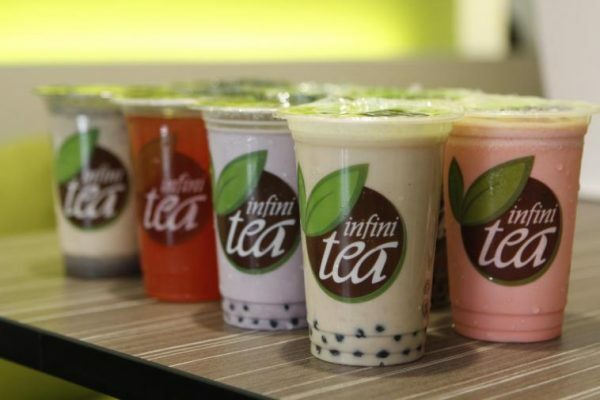 You may think that they have been in the business for so long, but nothing beats Infinitea when it comes to pioneering the introduction of the milk tea craze in the Philippines! Yes, Infinitea has been at it for less than a decade but has popped up numerously all over the country. With the 2010s eager for revitalizing a healthier lifestyle, Infinitea bucked the trend and managed to time the market with its delicious milk tea and the various flavors it comes with. 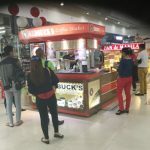 Infinitea has been mostly successful by its encouragement of franchising the business, and in doing so has managed to be one of the biggest and longest milk tea business in the Philippines. Wouldn’t you want to be part of something that makes a lot of money? Read on more to know how! 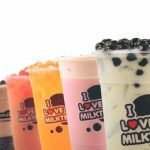 Established in 2010, Infinitea is a food service company that specializes in creating the healthiest milk tea. The concept of Infinitea is inspired by the distinct culture of tea drinking, mainly around Asia, which as you may know, in many aspects of various Asian countries, is a very important part of a ceremony. This ceremony prioritizes in entertaining its guests or customers, and is usually reflected as a sign of respect, admiration, and value for the visitor. 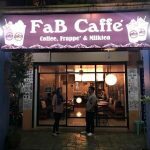 They have progressively grew in numbers since its inception through the implementation of franchising as their business model. Being in the business for nearly a decade proves that this business is not just a fad. After all, milk tea is personalized and milder than coffee, and can be tailored to the taster’s preference. You can find Infinitea in strategically placed locations around the Philippines, from Manila to Cavite, Paranaque City, and many more! 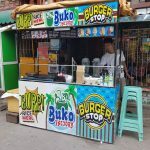 As they are one of the first to introduce the Filipinos the famous bubble tea, they are recognized as one of the most premier franchise for milk tea as a franchise in the Philippines. The tea that is served is not your just regular tea that can be brewed at home. 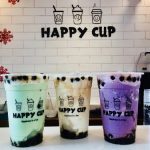 They are mixtures of tea with an addition of various flavors as well as boba tea that are tapioca balls added to give them a refreshing and authentic experience compared to ordinary tea. Infinitea drinks are guaranteed to be made from only 100% freshly brewed loose-leaf teas. These teas are of high quality and comprises of different mixtures and flavors that benefit the human body and adapts to each and everyone’s lifestyle. The main goal of Infinitea is to bring forth joy of a healthy living lifestyle through the consumption of tea, that will surely uplift the hearts of Filipinos. Not only that, their commitment to their goal means that they improve their service by excelling in their specialization by proving themselves the best in the market. 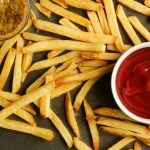 Their goal is supplemented by the recruitment of franchisees who share similar goals, and do not easily undermine the success of the company. 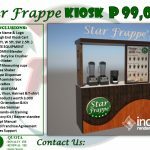 In fact, Infinitea attributes its success with its partner franchisees all around the country, and in return, provide the necessary tools and training to keep its clients a well operating business. Unfortunately, information regarding the cost of franchising for Infinitea is not well known publicly. However, this does not mean that you are unable to inquire. 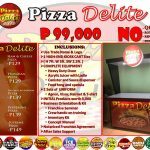 Thus, if you want to know more about their packages, it is recommended that you make a call with the contact information provided below. Rest assured, that there may be future opportunities for you to know more about the packages that they offer! Im interested to have Infinitea franchise please send me details and requirements. I’m also interested to franchise Infinitea. Pleasse send me the requirements and the costs.